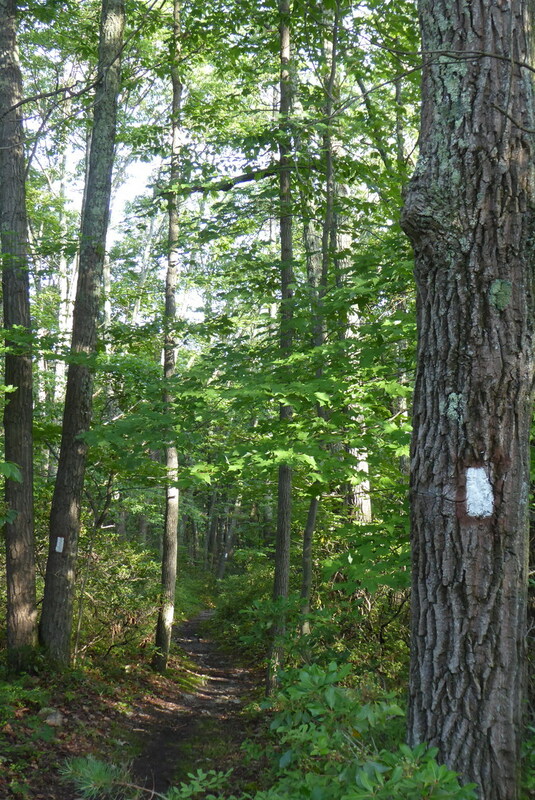 Pennsylvania is host to 229 miles of the Appalachian Trail (AT). Commonly referred to as "Rocksylvania", this section is infamous for numerous ankle-breaking, boot piercing rocks. Luckily, there is more to this section of trail than just rocks, of course! 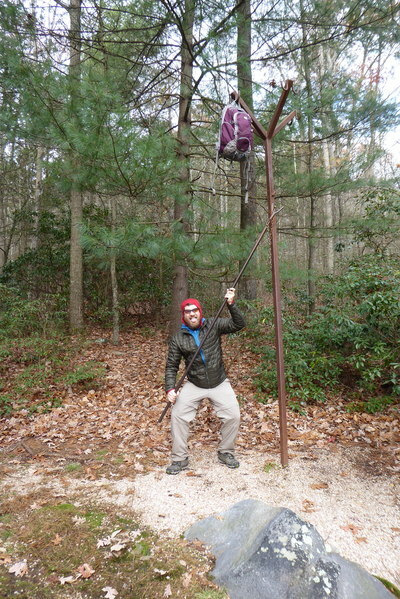 Lesson one of the AT in PA: Plenty of miles without rocks. The AT in PA is rightfully infamous for its rocks, but that doesn't mean that the trail is miserable. 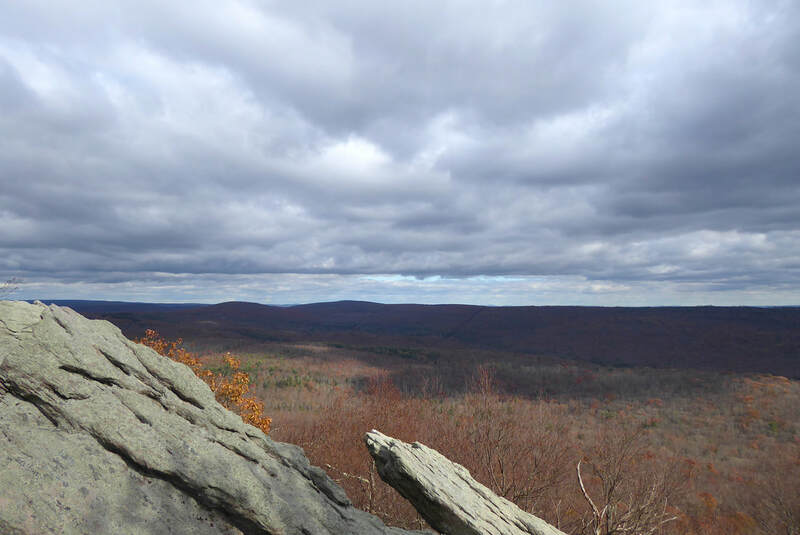 If and when you are thru-hiking the trail, you will remember the PA section as a flat and rocky challenge. 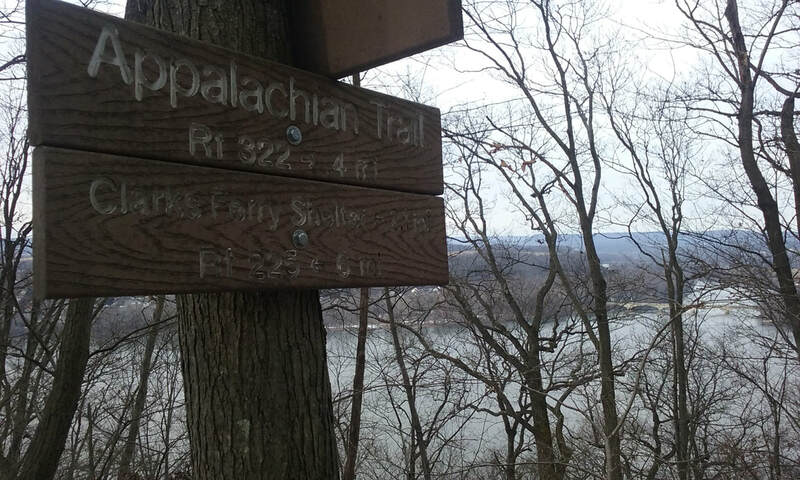 As a day hiker or weekend hiker, the trail can seem completely different. Of the 229 miles within the state, most miles are rocky and flat, but many other miles are dirt single and double track bliss. The AT in PA crosses through a lot of PA Game Lands, and the PA Game Commission is notoriously against any recreational use other than hunting. 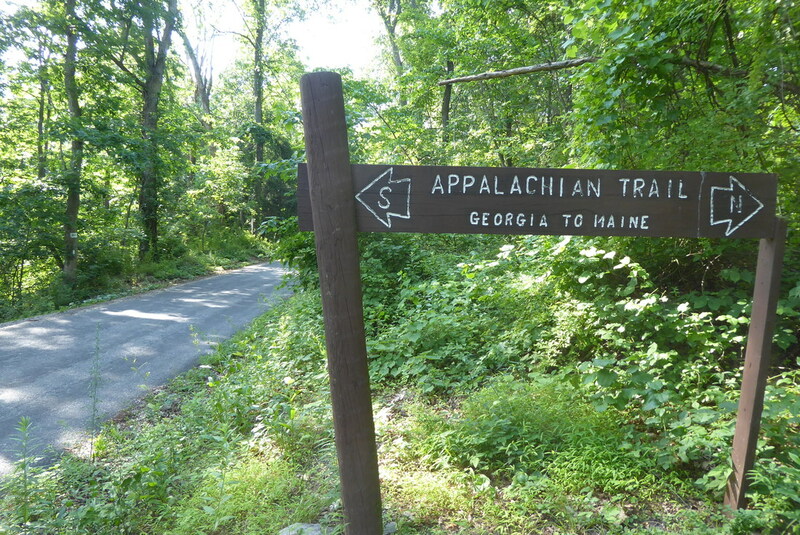 Lesson Two: Luckily, the AT is technically a national park and a national scenic trail which affords extra stipulations regarding hiking and camping. So, some game lands camping restrictions are loosened along the AT corridor. Rather than worry about these regulations, why not just stay at the AT shelter areas along the trail? Some of the more famous shelters along the AT exist in PA. 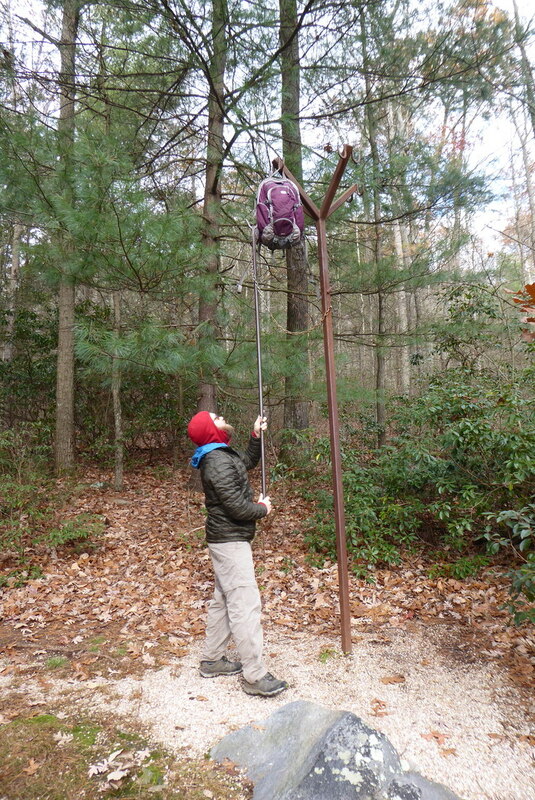 Consider, for instance, the Quarry Gap Shelter in Michaux State Forest. 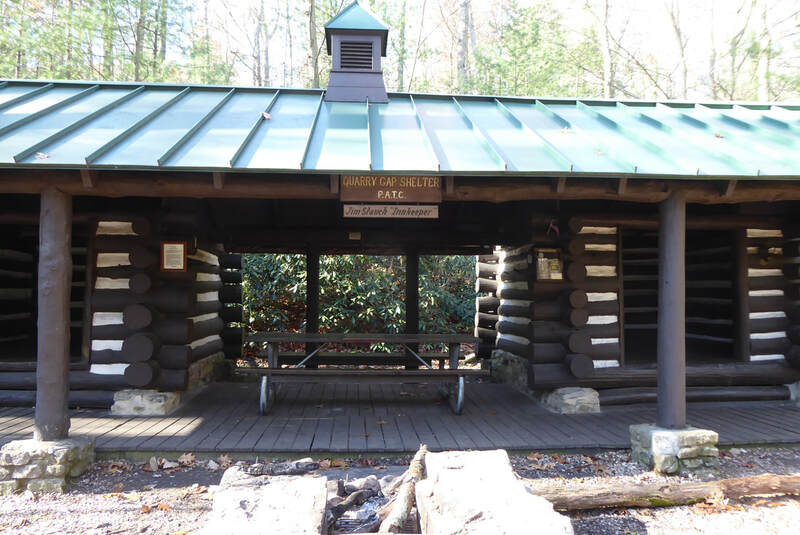 Rausch Gap Shelter is another famous shelter along the trail in PA. Lesson Three: Again, because the AT is so well-known and well-funded, it has some great perks that we don't see on a lot of other trails in PA. One perk is dry crossings of large streams and rivers. Sure, some of these crossings are on highways, but it is really neat to walk across the Delaware River, Lehigh River, Susquehanna River, Juniata River, and many more waterways without even getting one toe wet. Lesson Four: Make it a loop! 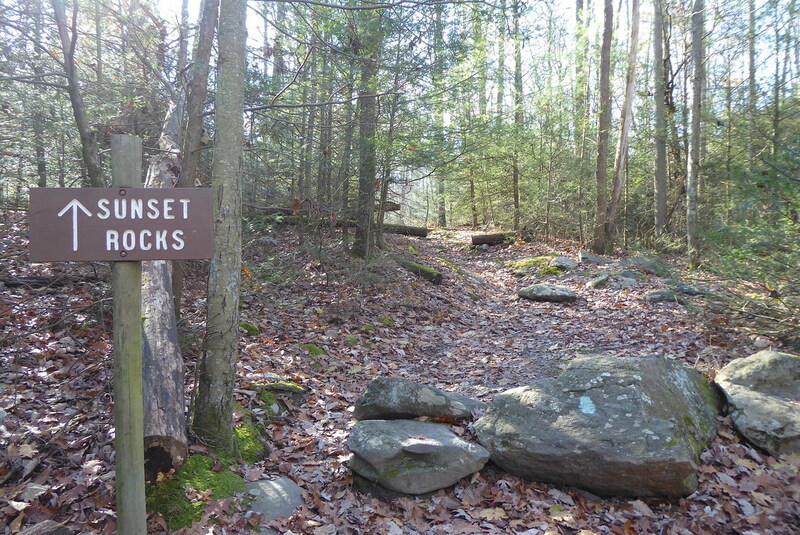 Sure, the AT is a continuous linear path from Georgia to Maine, but hundreds of side trails allow hikers to create loops suitable for day hiking, weekend backpacking, or even month long trips. Nowadays everyone is talking about how busy the AT has become. 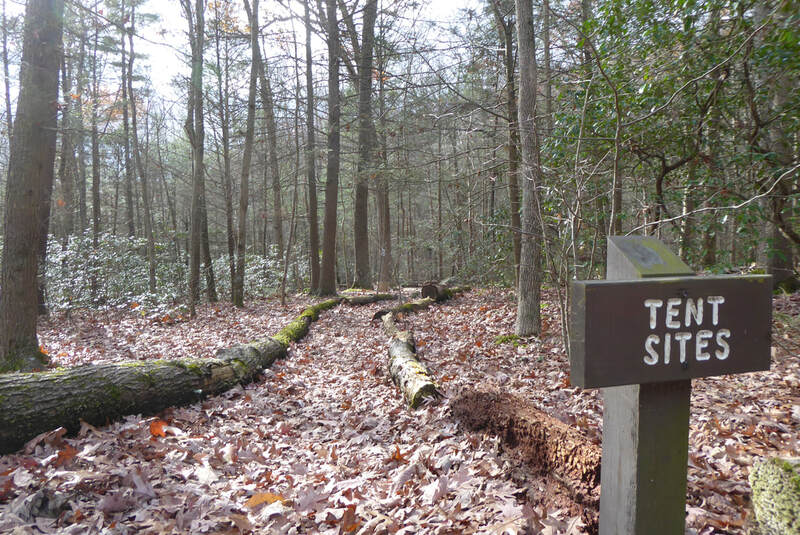 Like other trails, this one is open 24/7, which leads us to Lesson Five: The AT isn't always busy! Most thru-hikers traverse PA between May and September, which is when most day and section hikers will also be on the trail. Consider exploring this trail later in the fall, or earlier in the spring if you are looking for solitude. Since the AT is so special, I've decided to add a bonus lesson. Lesson Six: Use the AT in PA to practice skills and test gear! Most shelter areas on the AT include a privy, signed water access, tent areas, fire pits, unique bear-bagging structures, and more! 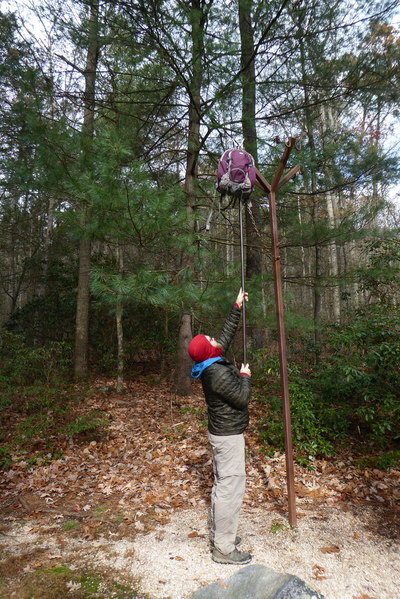 Test your skills and your new gear at these areas during the off-months, to prepare to tackle remote trails in PA during the prime backpacking season!